Note this form is a request for a reservation. 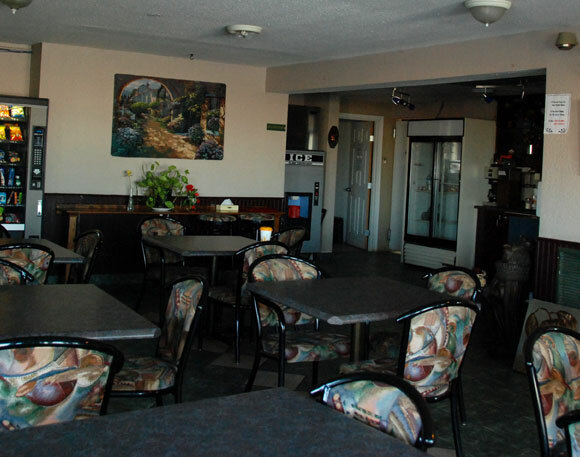 Your reservation is not confirmed until a credit card number is provided and an email or phone call is recieved. 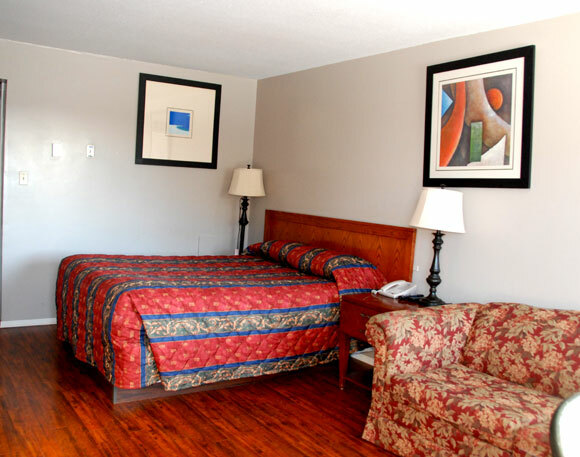 The Bestlodge Motel is a 63 unit motel that is able to service all your lodging needs. 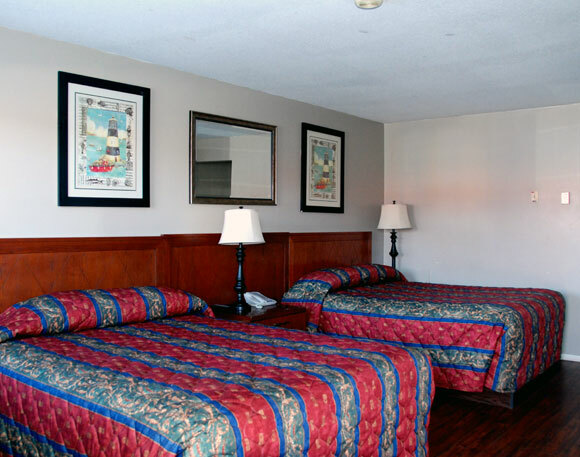 Free WI-FI, 32" LCD TVs and many nearby restuarants are a few of the perks you can expect when you stay at the Bestlodge Motel. For information on group rates or availablility. Call (780)875-1919. Coming spring 2012 exercise pool and jacuzzi. Stay tuned for updates and other events. 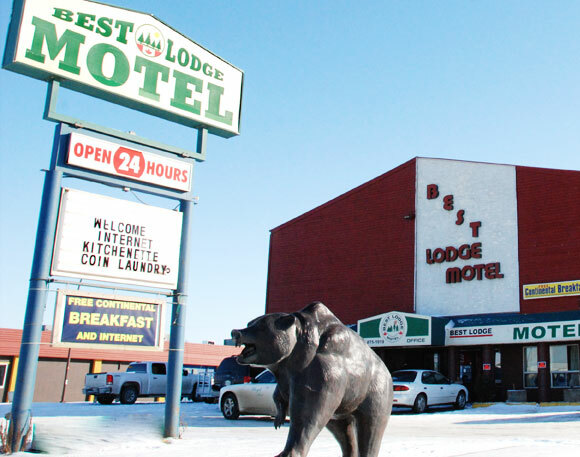 Take in all that Lloydminster has to offer, from AJHL hockey to the arts. 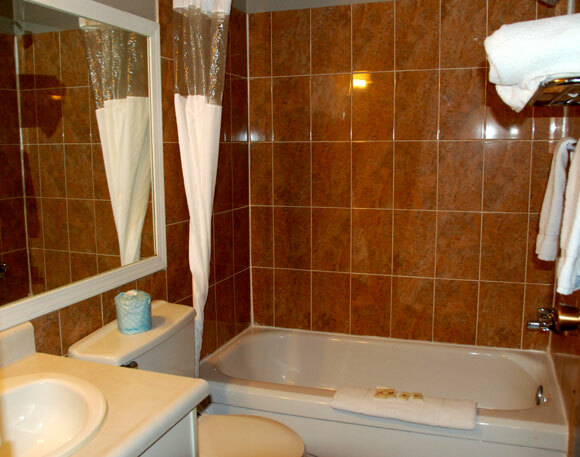 Save money by checking out our rates online and booking today by email or phone. 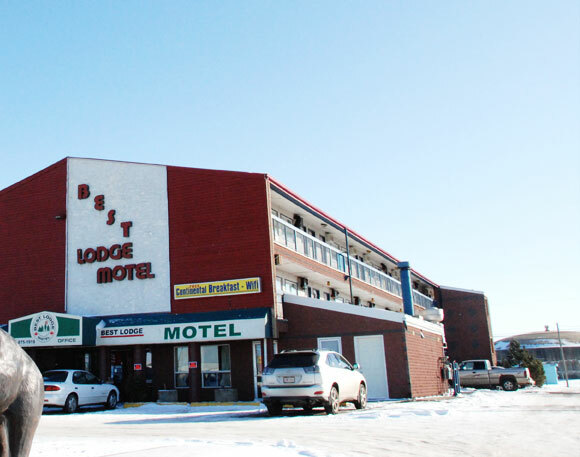 The Bestlodge Motel has many rates for you to choose from find out more by clicking below or calling us at (780)875-1919.